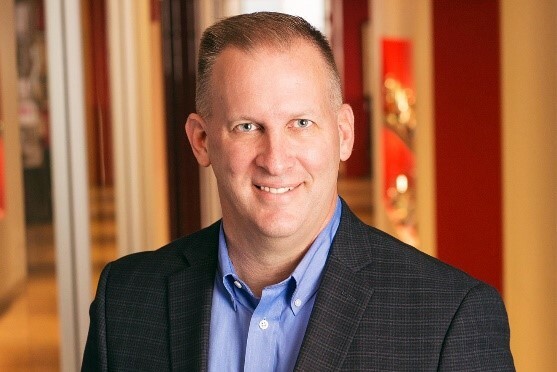 With more than 25 years of experience in leading global change management and employee communication programs for Fortune 500 companies, Greg has helped a number of organizations successfully drive change to achieve and sustain their desired outcomes. Throughout his career, Greg has led or provided key contributions to programs such as strategic alignment, employee engagement, organization restructurings, system launches, mergers and acquisitions, divestitures, business process improvement, internal/integrated branding, and culture alignment. He has served leading companies in the insurance, transportation, financial services, manufacturing, and food and beverage industries. Greg has led the creation and development of change leadership and effectiveness functions for multiple companies and various consulting firms. For a leading U.S. insurance provider, he established a function responsible for change management outcomes related to this company’s top strategic initiatives, including new product introductions, technology upgrades, sales and distribution optimization, HR systems transformation, and cyber security. For one of the fastest-growing consulting firms in the U.S., he launched its change effectiveness consulting practice area focused on helping stakeholders transition to new structures, technologies, processes and cultures. Greg serves as a current ACMP Board member and Executive Committee member. He was a member of the ACMP Standards Working Group of 24 global thought leaders that developed The Standard for Change Management© for change management practitioners. He has served on the Communications Committee and Marketing Communications Task Force. Greg was also on the founding Board for what is now the ACMP Midwest Chapter. 3/26/2019China is Spreading the Word!